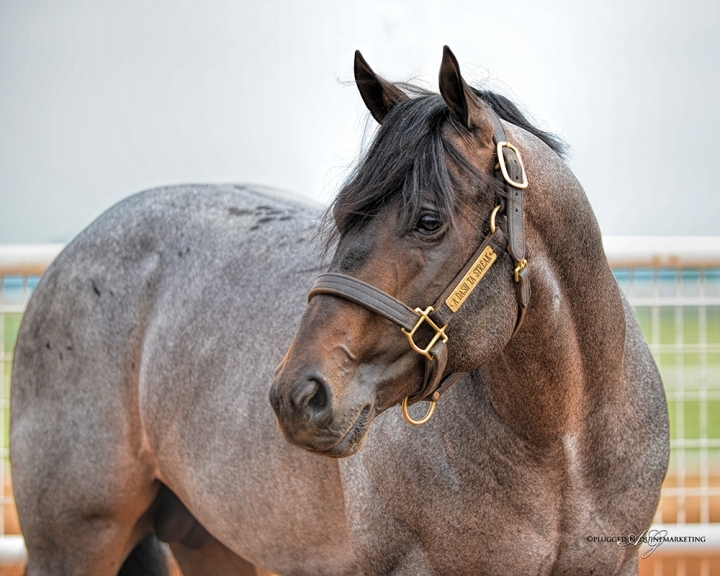 A Dash Ta Streak is a young stallion with a proven pedigree from top to bottom. 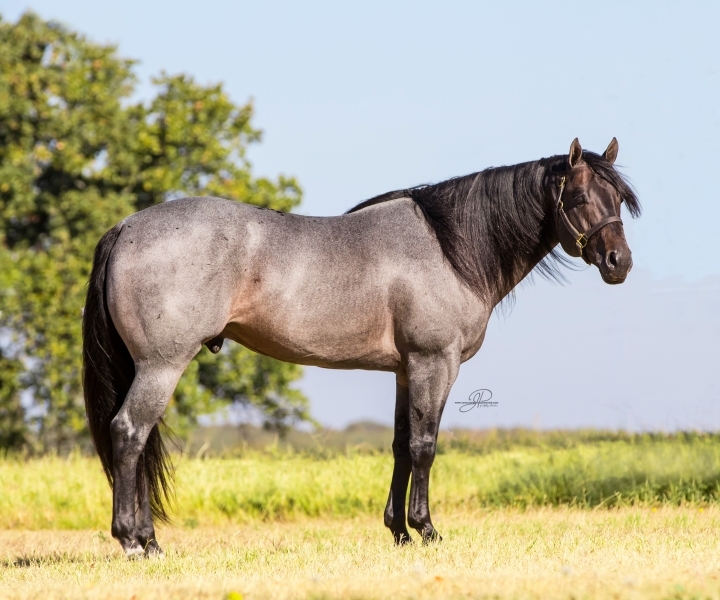 His sire, A Streak Of Fling, has progeny earnings of over $2.5 Million and his dam, Silver Creek Dash, has barrel earnings of $52,000+, as well as a black type pedigree to be a top producer. His first foal crop is three this year, with a majority of his progeny-to-date turning two in 2017.